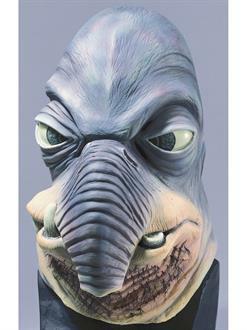 Become the best junk dealer in the galaxy when you buy the Star Wars Watto 3/4 Vinyl Mask! This special mask will have you looking just like the one and only Watto from Mos Espa. 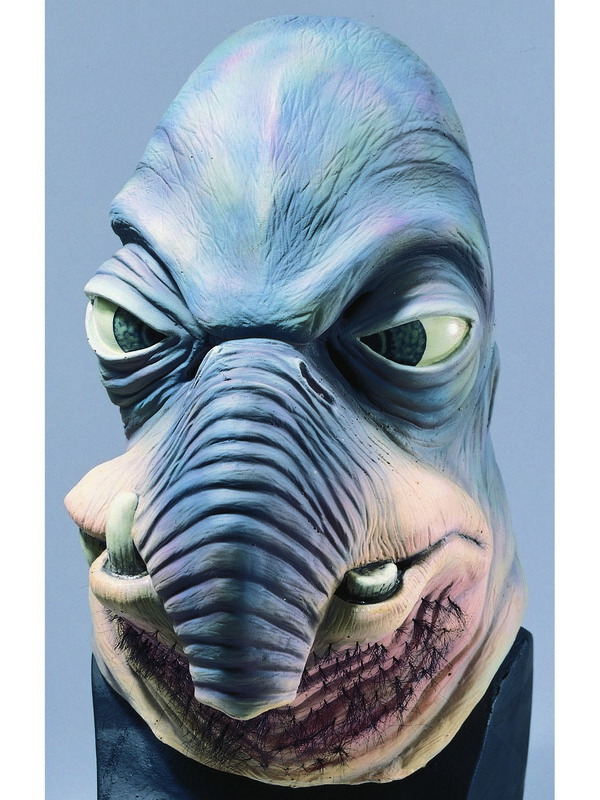 If you're still looking for the rest of your Watto costume, be sure to check our site for some more great Star Wars gear and accessories. Buy your mask today, and go make this Halloween a truly galactic one!